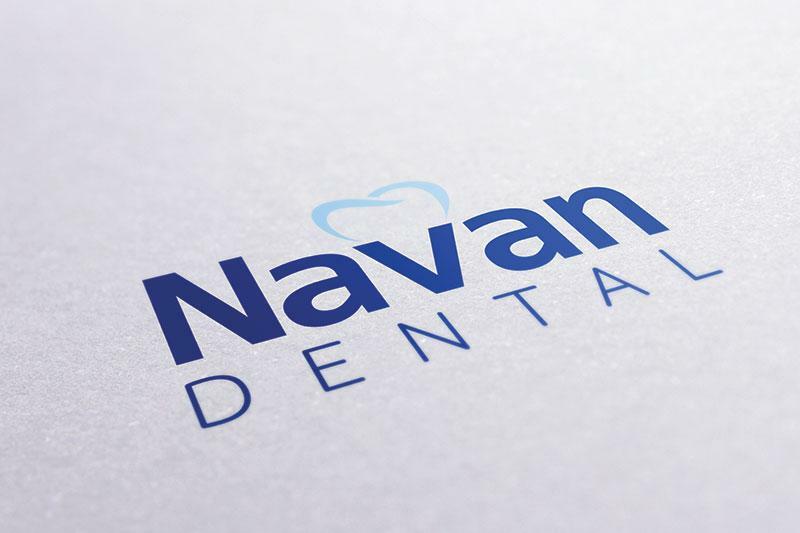 Established in 1997 in Co. Meath, Republic of Ireland, Navan Dental offers patients a professional service at affordable prices at their state-of-the-art dental clinic where patients´ comfort comes first. 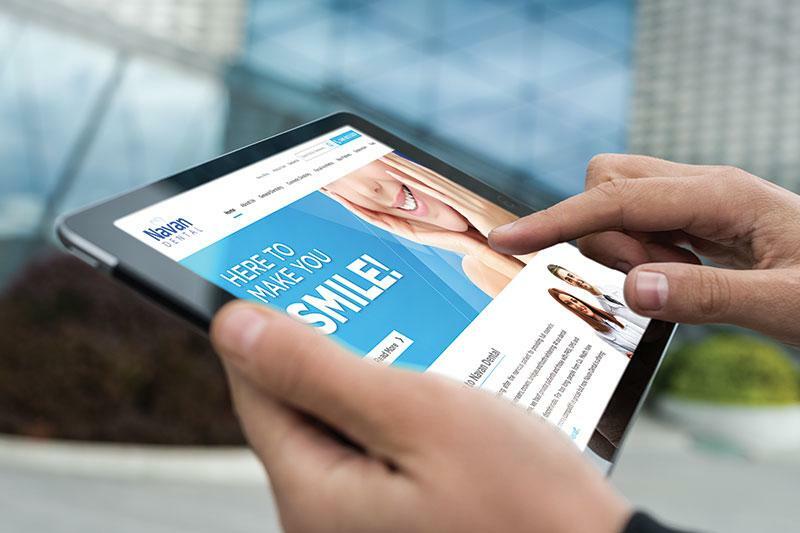 Dr DonMac Auley discovered the creative services of JUST Dental after noticing the design and web development work we had completed for Belfast based clinic, Facial Aesthetics Northern Ireland. His attention to detail and passion for a creative solution, outside of the standard remits came as a refreshing project to the JUST Dental team. In addition to refreshing the practice brand, Don was also keen for us to explore new marketing opportunities he can avail of to gain that competitive edge, especially so close to the bordering Northern Ireland market. Working with Don has been a great experience for us; he has applied a very hands-on approach to the overall project and was keen to be involved from conception through to final production of the various marketing collateral we have produced for his practice. 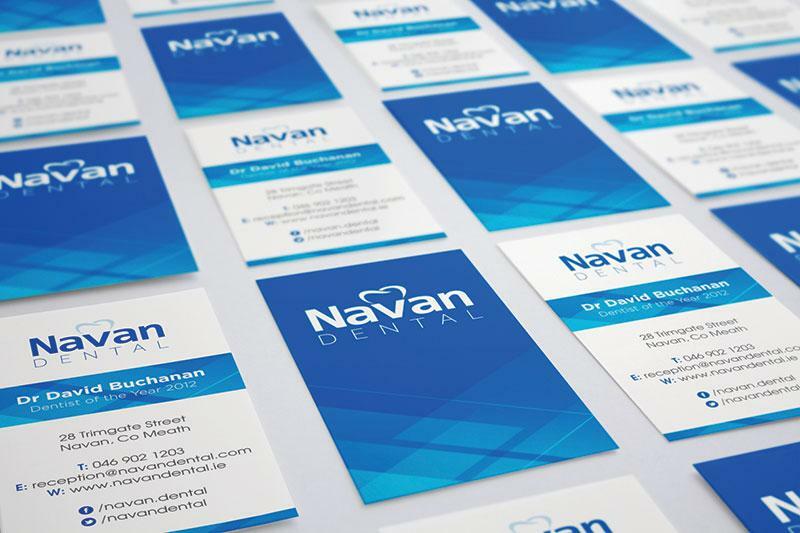 Navan Dental now operates with a re-branded practice identity, supported by a comprehensive suite of literature, practice information and promotional materials and all complimented with a bespoke build and responsive website. 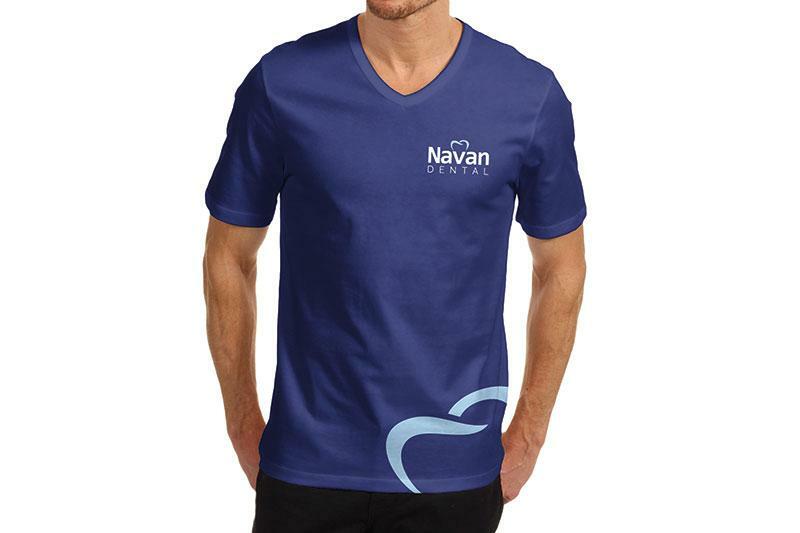 As Don pro-actively continues to market his practice and range of services utilizing the ongoing marketing capabilities of JUST Dental, we look forward to the upcoming months to witness the uptake in enquiries, new patient acquisition and eventual ROI from his recent design, development and marketing initiatives.